Jogja is Student City, Education City, as they call it, in addition to the many schools and universities or schools in this city. 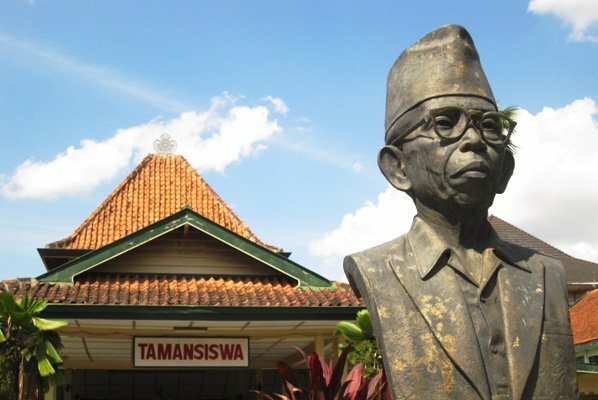 Yogyakarta is also the birth place of Ki Hadjar Dewantara, a nationally known figure called Father of Education Indonesia and a national hero. Jogja called a city of education can also be found with so many educational museums scattered throughout the province. Seeing that in Jogja so many museum that presents a place for education and training purposes observation sake , here I make an article about the museums of education in Yogyakarta. Here I will start with "Dewantara Kirti Griya Museum"
Is true when visiting the museum Dewantara Kirti Griya as visiting at the grandmother's house. The atmosphere is cool, comfortable and a lot of science that we can dig there. 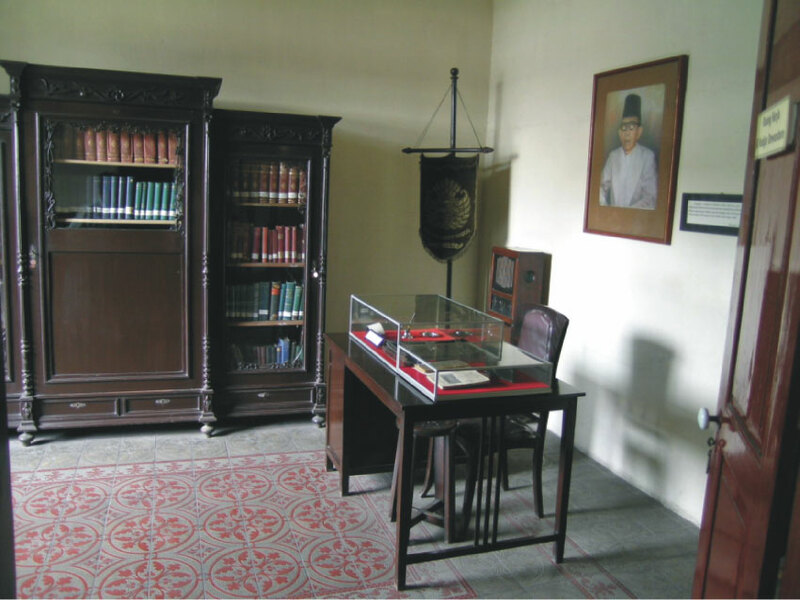 Dewantara Kirti Griya Museum is special memorial museum that presents an overview of the life and history of the struggle of Ki Hadjar Dewantara as the father of education and national hero. Museum which occupies the former residence Ki Hadjar Dewantara with an area of ​​300 m2 and is located in an area of ​​5,594 m2 , reportedly built in 1925 and purchased Ki Hadjar Dewantara together two figures Tamansiswa more that Ki Supratolo and Ki Sudarminto and Mas Adjeng Ramsinah on August 14, 1935. The building has a classical architecture Indies with pretty patterned floor. Museum was inaugurated by Nyi Hadjar Dewantara as Superior General Union of Tamansiswa on May 2, 1970 to coincide with the Indonesian National Education Day. 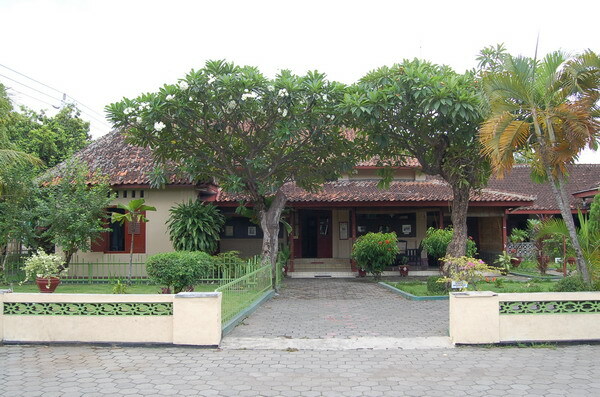 The name of this museum (Dewantara Kirti Griya) is a gift from Mr. Hadiwidjono an expert Java language meaning " house which contains the work of Ki Hadjar Dewantara ". The layout of the collection is a permanent exhibition that illustrates the simplicity of Ki Hadjar Dewantara. Museums with high ceilings that provide cool air in the room is also equipped with a library of various sciences. Libraries whose collections are rare holds approximately 500 sheets of textual documents (in the form of pamphlets struggle and letters), 45 copies of manuscripts, 2000s paper document (speaking and writing Java and the Malay language Ancient), as well as books in Dutch language and others Museums are in a complex of Tamansiswa first college founded by Ki Hadjar Dewantara and Great Hall Tamansiswa which is a monument to the Union Tamansiswa. 1 Response to "Dewantara Kirti Griya Museum - Tiny Houses were Storing Evidence Nation Struggle History and Science"